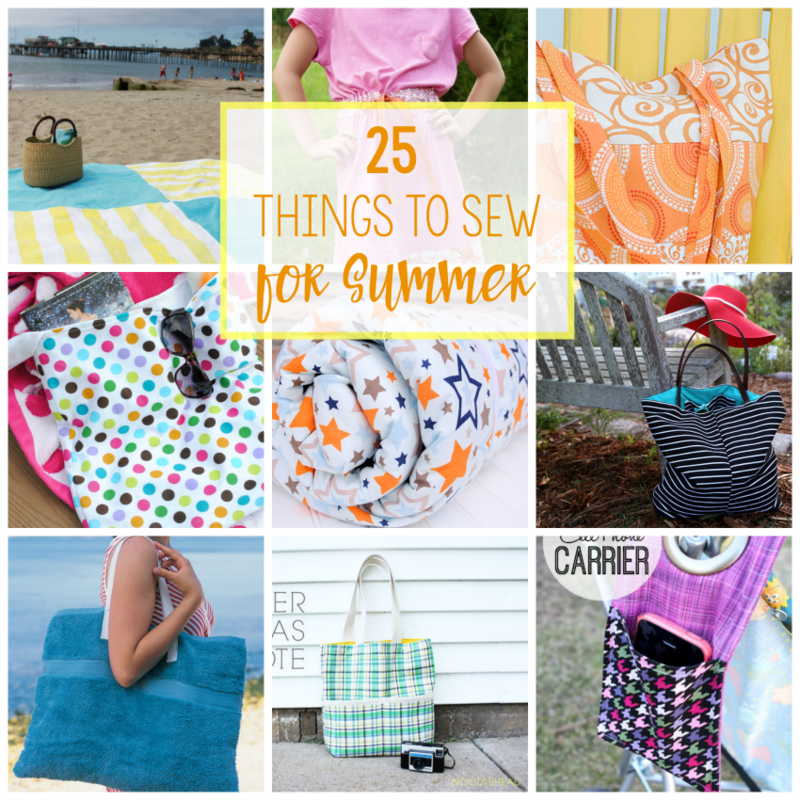 What’s the Project: It’s fun to have a great bag to throw all your things in when you are headed to the pool or the beach. 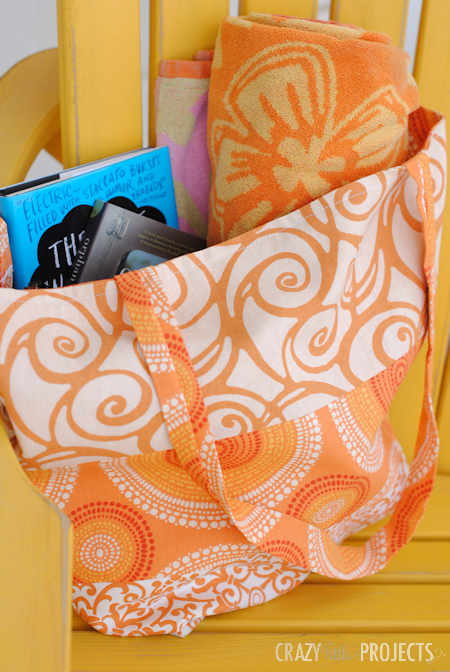 This summer tote bag sewing pattern is easy to make and turns out so cute for all of your summer activities. Summer’s coming up and with that comes…a new bag! I think every year about this time I do a new bag tutorial. There must be something about going to the pool or to the beach that makes me want a new bag. And really, this bag could be used for anything-it’d be a great teenager bag for just on the go-or really whatever. 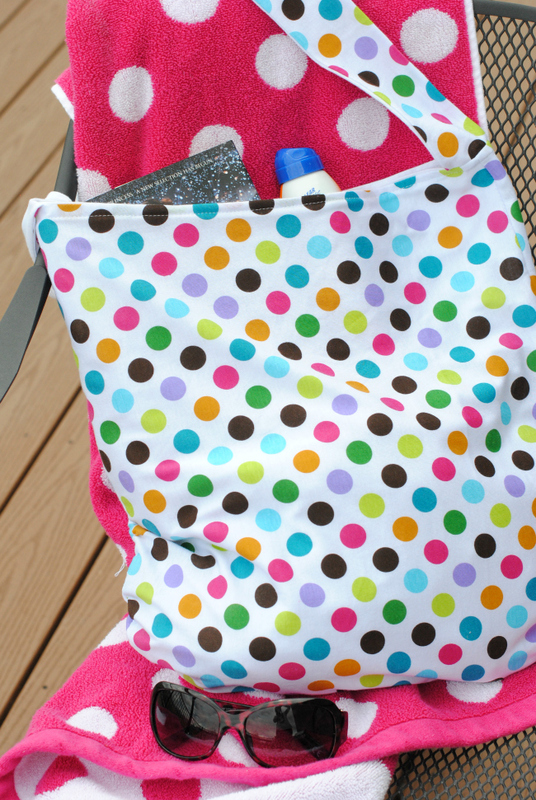 But it’s perfect for all those summer pool days, so for now, let’s call this the pool bag, but it’s also just a great summer tote bag sewing pattern. 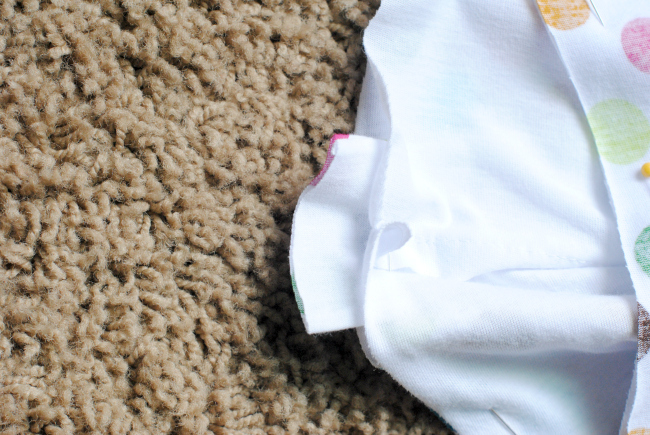 It’s soft and stretchy and VERY easy to make (you can do this!) and you can fit lots in it. 3/4 yard each of 2 coordinating knit fabrics (I used knit to make it soft and stretchy. You don’t have to-you can use a basic cotton if you want. If you use knit and it’s wider than your average fabric, you might only need 1/2 yard. 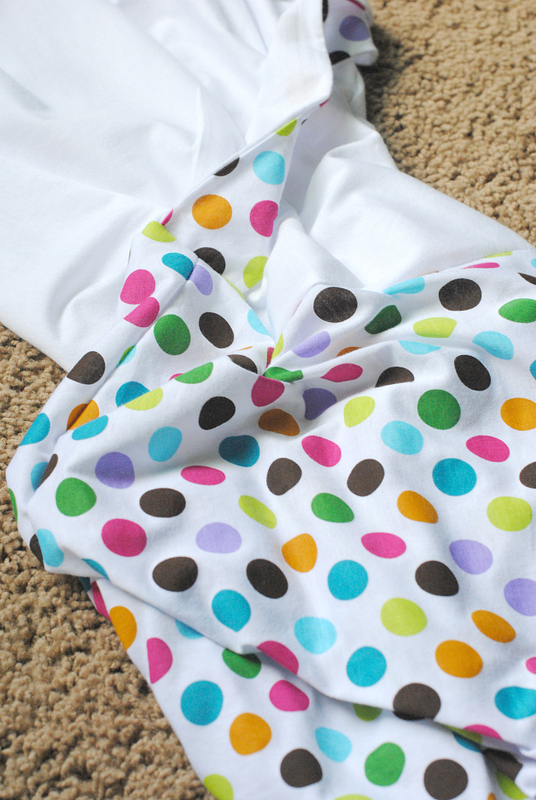 Cut two pieces of fabric from each of your two fabrics. See the image below for your shape. The length should be 17 inches and the width is 16 inches at the bottom and 15 inches at the top. The bottom corners should be rounded and the top is not a straight line, I dipped it in a little. Just make sure that it’s symmetrical. 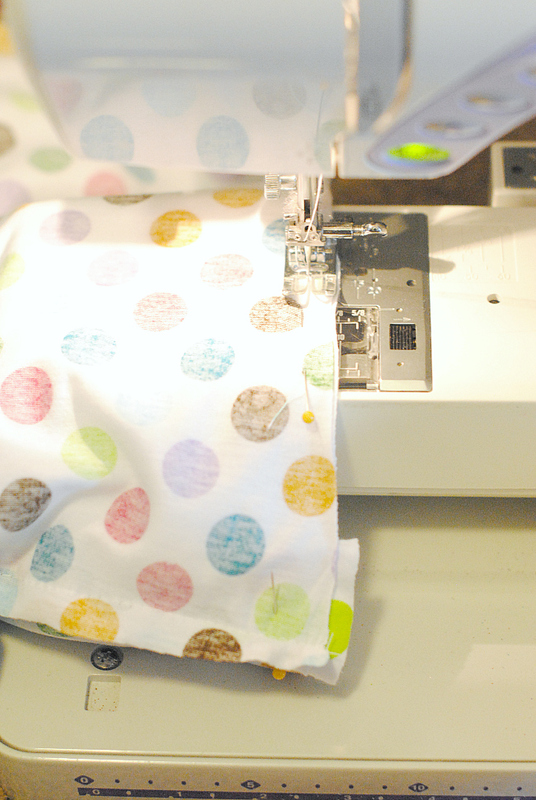 Cut 1 piece from each fabric that is about 5 inches wide and 55 inches long. 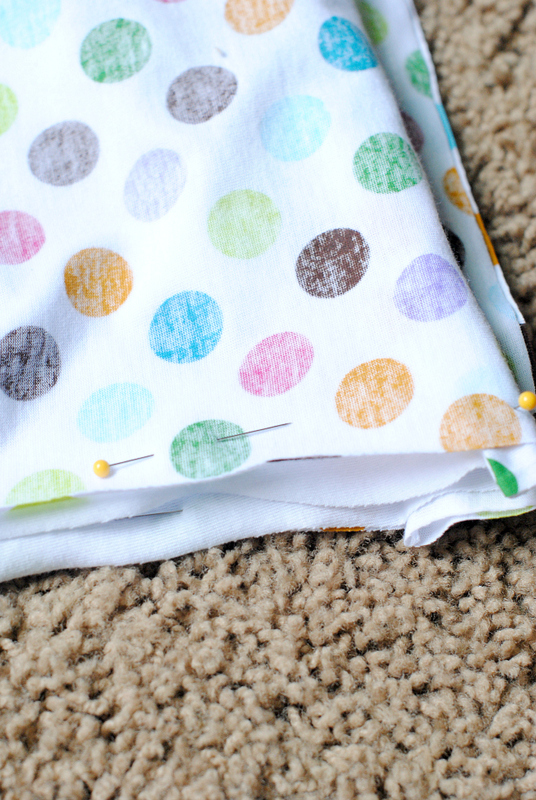 Putting right sides together, sew the long side of the 2 pieces that are 5 by 55 on each side. Then turn right side out and press flat. This is your strap (obviously-you already knew that right?). Set this aside for later. 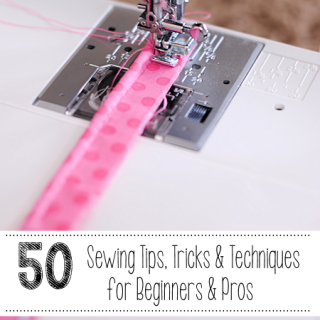 Putting right sides together with your outer fabric, sew around the edges of your main pieces. Leave the top open. Do this for your inner fabric as well. Now turn your INNER bag right side out. Leave the OUTER bag inside out. Put your INNER bag down inside your OUTER bag. Now, starting in the middle of one side of the bag (so not near the straps), sew all the way around the top of the bag leaving an opening that is about 4-5 inches big. Tuck the inner down into the out and press everything nice and flat. Top stitch all the way around the top. This will close your opening as well. Tie a knot at the top of your strap (this is just to look cute). 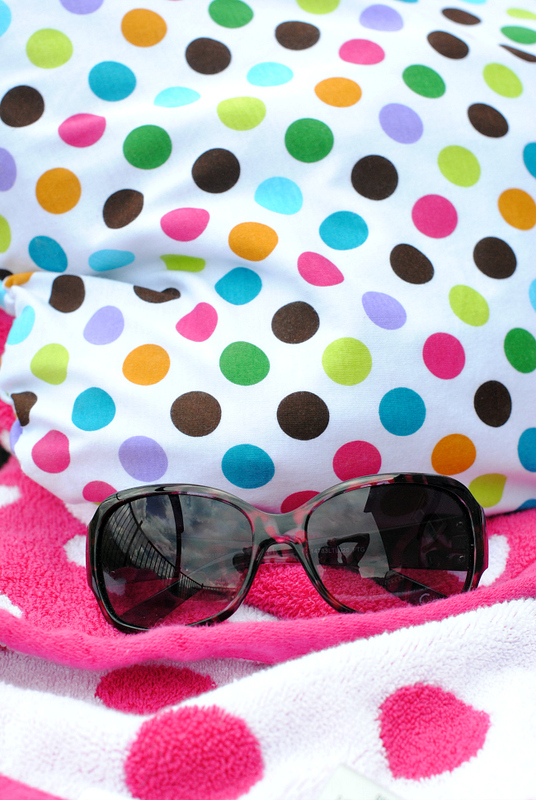 Fill it up and head to the pool! 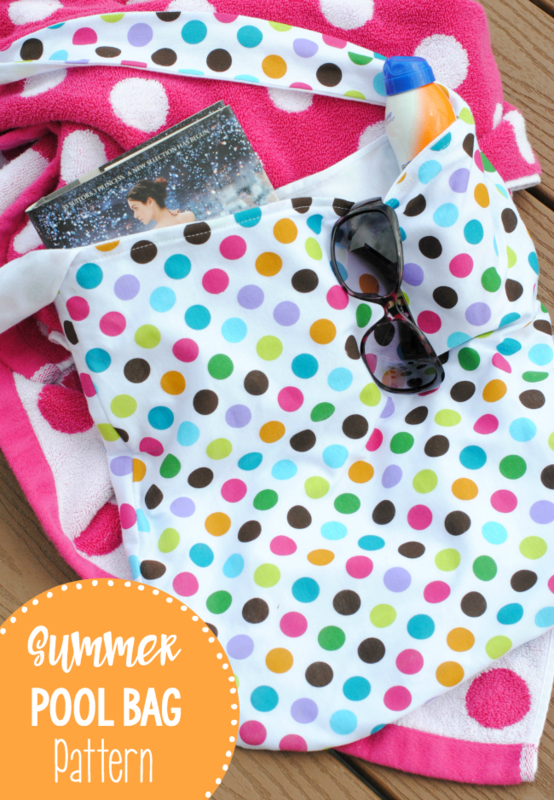 Who is ready to try out this summer tote bag sewing pattern and then hit the pool?! 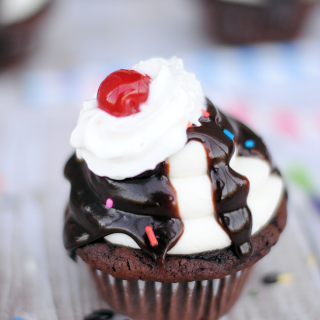 This is reall a cute idea, I might just have to make one! OMG!!!!! I love this post! I want to make one for my sister! Oh my gosh soo cute! and you read The Selection series! i just finished the Heir and i love it! And now The Crown is out! 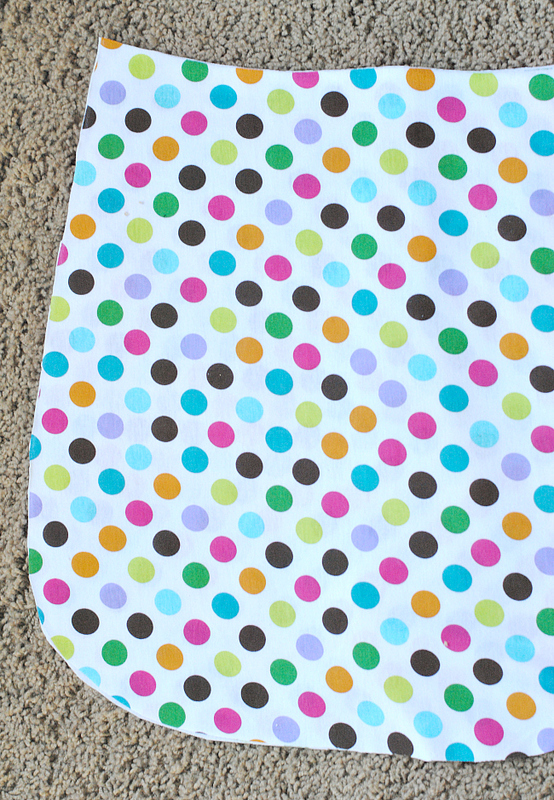 This would be great for me to sew since we live near the beach! Really handy bag!